I was in Miami last week, sat for a couple of days with some of the US’s top retail analytics leaders. As you all know, the real meeting begins in the bar afterwards, and it was fascinating to discuss some of the universal Rules that underpin how to optimise for SKU mix, Pricing, and indeed Space. These Rules are like gravity, and you can’t negotiate with gravity. In fact SKU cannot negotiate with gravity! I was with our analytics tool development partner Ugam. Working with Ugam on the analytics tools has been great, because in the process of coding the tools, we’ve revealed the underlying relationships between SKU share and price elasticity, for example higher category-share SKUs have lower price elasticities. 9. There is generally an opportunity to create a cash margin positive impact by de-ranging the worst 10% of SKUs in any category (worst meaning low margin and high cannibalisation). Often, taking out 20% of SKUs will still be cash margin positive. Time and time again we see Total category Margin being killed by low Margin SKUs cannibalising high Margin SKUs. Although we like to optimise SKU mix algebraically, a simple scorecard can spot the worst offenders, columns for example: Sales volume, Sales value, % Margin, % Incrementality (i.e. : 1 minus Substitution). You should kill the Margin killers... Skewer the scud SKUs! 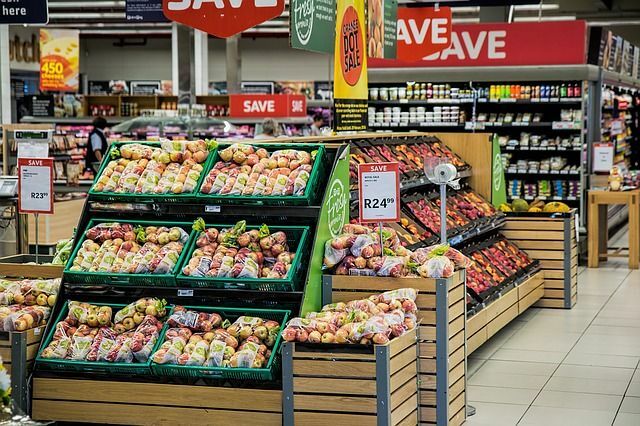 Pricing strategy and SKU selection are the most important growth levers for a category manager and apart these 10 rules are helpful while making decisions around SKU rationalisation, promotional strategy etc. Of course every Retailer and every Category is unique, but these types of data driven rules are useful to get your head in the game at the outset. As it happens, as the conference night wore on, our attention turned to Space (allocation). If Price and SKU mix are really just 2 different expressions of the same problem (say like Energy and Mass), and Space optimisation and SKU mix are inextricably linked, then of course Price is not independent of Space. These were smart people and pretty soon we’d worked out how price elasticities change depending on SKU count and Space allocation to the category. Smart people get this kind of thing, and it’s fun to hang out with them.